This Cuddle Box contains five (5) luxury baby gift items. Baby Boys Gift Box K has one of our adorable blue baby dressing gowns in it! Perfect to wrap your precious bundle in after a bath or in the early morning! This is a five (5) item gift box. 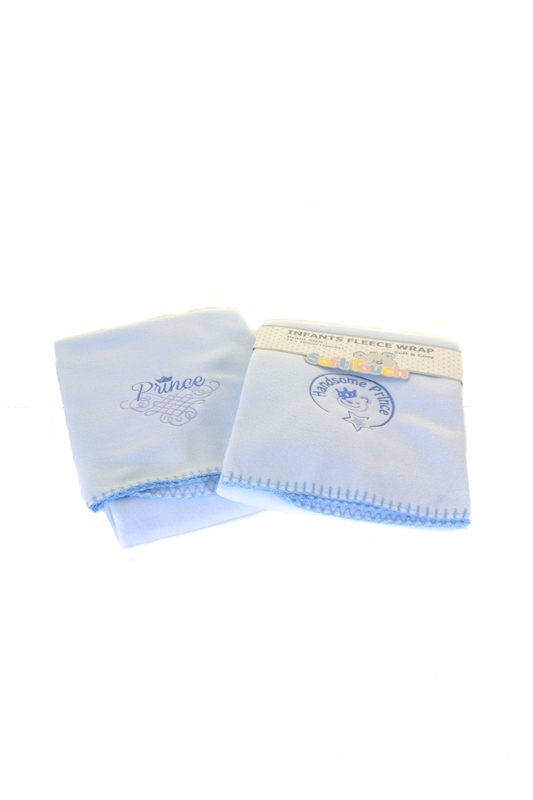 All of our baby boy gifts are super luxurious, very blue and extra cuddly! This Baby Boy Gift Box J Cuddle Box contains five (5) gift items. Our unisex baby Cuddle Box is also great for a boy as it’s full of creams and various shades of beige and brown! This Cuddle Box contains five (5) gift items and is ideal when you don’t know the gender of the baby! 1 brown soft touch teddy bear with a raggedy fur and cream embellishment. 1 cream soft touch baby blanket with giraffe embellishment. Please note: All our gifts are hand picked and may not always match the description given above. We reserve the right to substitute a gift with like for like baby gifts eg: there will be a slight change in sock pattern or teddy’s fur but the value and quality will not be compromised. 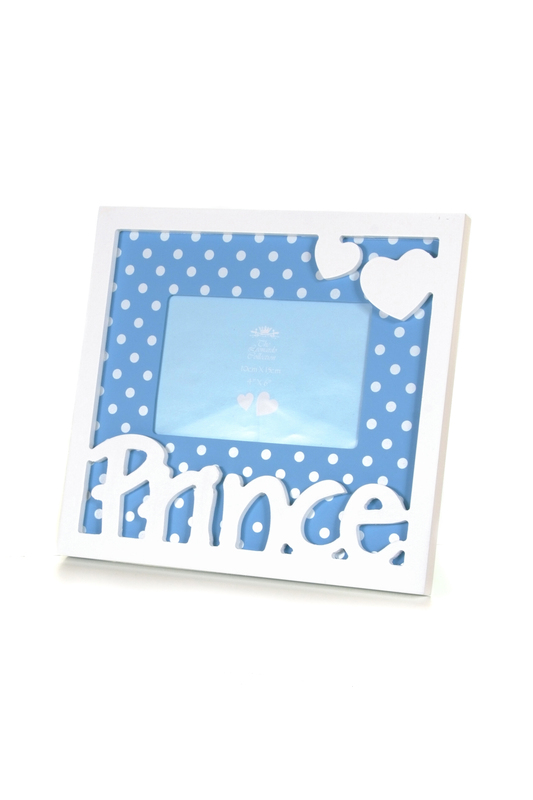 Our smallest baby boy Cuddle Box is perfect for a new baby gift and a snip at just £25.00! This Cuddle Box contains three (3) gift items. 1 blue soft touch teddy bear with white paws.